One or two pressure vessels for pumps? Home » FAQ » One or two pressure vessels for pumps? What is the benefit of having two pressure vessels on discharge header for two pumps instead of one vessel for two pumps, is it possible to select properly one vessel on one side instead of having 2? The only benefit I can foresee is that in case the bladder of one tank bursts even then you can operate the pumps with one pressure tank in the system until the time the bladder is replaced. There might be more than one reason, 1- as above a reserve, 2- if the space does not allow for one tank, the volume may be split to 2 or more, 3- if the required size for the system is not available as a single tank. The only benefit I can see from using 2 tanks is to increase reliability of the system (as a reserve) for continuous operation. In general, using more than one tank is more expensive due to the extra fittings and connections required. As variable frequency drive (VFD) is very common, pressure tanks installed on discharge line are very small tank volume comparing a buster set without VFD. In general the most important thing is to calculate the right tank volume to flow and the right air pressure that must be press every period of time in order to prevent blunder burst. Usually the tank discharge diameter is 1" (for tanks up to 150 lts). If you use two smaller tanks, you can get an extra 1" discharge. 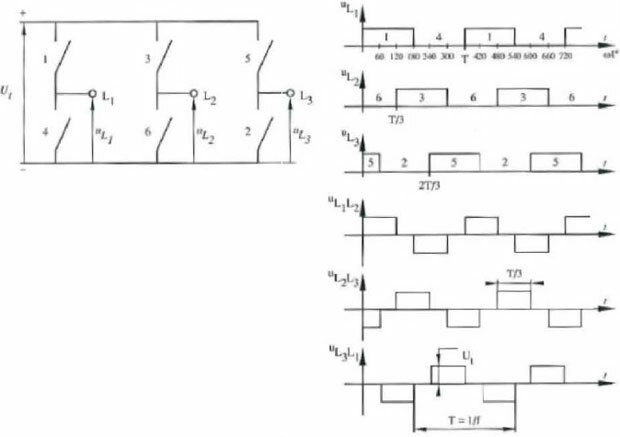 In a number of cases when a high flow output is required in a very short period of time, you can benefit of the extra output flow capacity. Of course you get a more reliable system due to redundancy too. All the talk about how VFD allows the use of much smaller tanks is definitely true. And very cost effective when volume exceeds 500 lts, but of course this cost-relation must be defined for your own country. 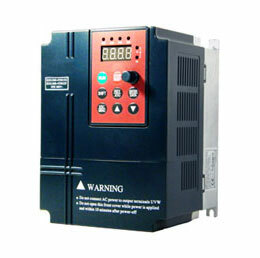 Variable frequency drive with an adequate control system will try to keep pressure at a stated setpoint value. This means speed will match the pressure you define, at all variable Q demand. Much more stable than what you can expect from the classic ON / OFF pump - vessel design. 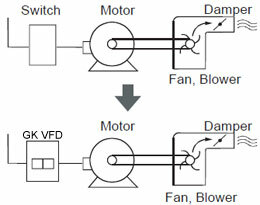 VFD can be used with other control variables too, such as temperature for other pumping purposes (heating / cooling systems for e.g. ).